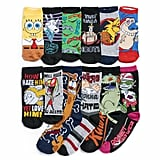 This Nickelodeon Sock Advent Calendar Is Only $20 — What Are You Waiting For, Football Head? 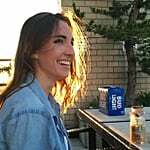 Psssst . . . Target isn't the only retailer selling affordable 12 Days of Socks Advent calendars this year. 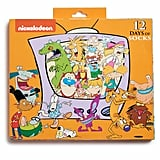 Kohl's is also stocked up with festive sock-filled calendars aplenty, including one that's Nickelodeon-themed! 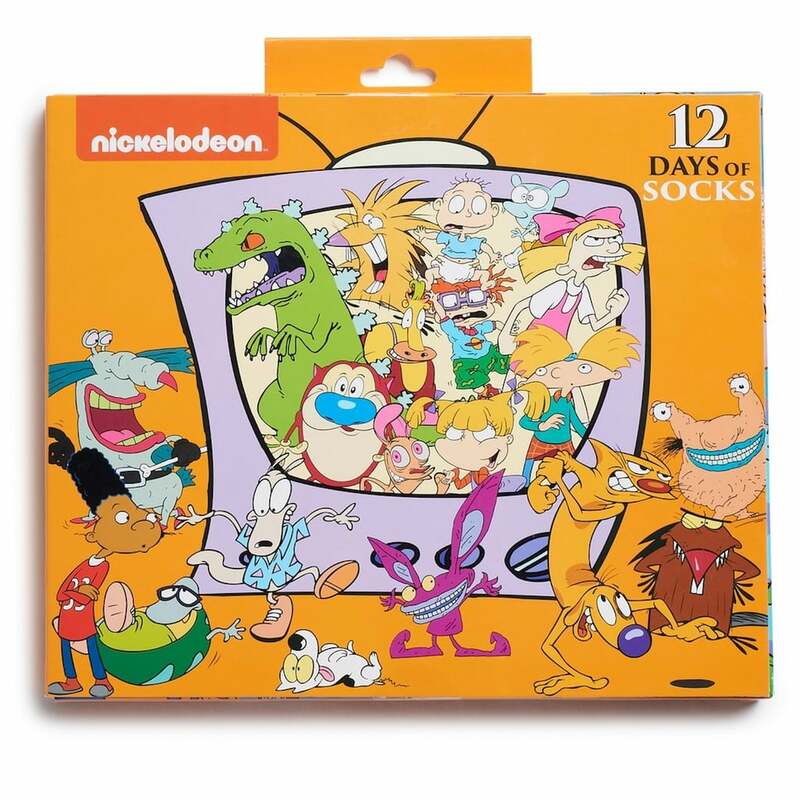 This nostalgia-packed Advent calendar features a dozen pairs of low- and crew-cut socks covered in familiar faces — like SpongeBob SquarePants, CatDog, Helga Pataki, Otto Rocket, and more.